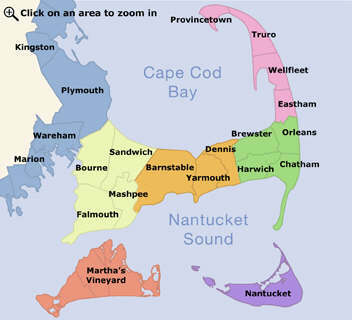 Being born and raised on Cape Cod it has a very special place in our hearts. Our children growing up here and now grandchildren we feel very blessed. We offer a unique selection of gifts and products. Take a look around to see how we can inspire you. You'll find baby and children's furniture with different styles for every little boy and girl!